Rather than having the backing of an orchestra, this evening will feature YANNI and his piano, which he will play from time to time throughout the show. YANNI will share his experiences traveling the globe, insight into his creative process, his understanding and interaction with cultures from around the world, and his experience planning and performing in mega shows in some of the most revered places on earth. Fans will be encouraged to ask any question that is on their mind. YANNI, one of the most celebrated composers and multi-gold and platinum-selling artists of our time will provide fans with the unprecedented opportunity to talk with him directly. 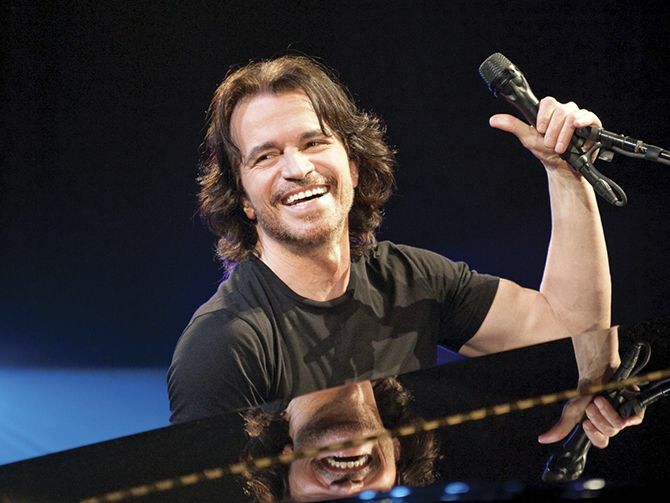 For decades, YANNI has thrilled audiences worldwide with his dynamic live performances. Now, for the first time, he is stepping off the concert stage to give his fans the chance to interact with him on a more intimate and personal level. YANNI’s fans have never experienced this side of him before. Each evening will be completely unscripted – the conversation going wherever the audience questions lead. A limited number of VIP Meet and Greet tickets will be available. VIP ticket holders will have the opportunity to meet YANNI in person, take a photo and will be given an exclusive VIP keepsake laminate. Single tickets start at $59 and are available online at SCFTA.org, at the Box Office at 600 Town Center Drive in Costa Mesa or by calling (714) 556-2787. For inquiries about group ticket savings for 10 or more, call the Group Services office at (714) 755-0236. From the science lab to the moon, Segerstrom Center’s Family Series continues with two Center debuts, Doktor Kaboom: LIVE WIRE! on April 1 & 2 and *Moon Mouse: A Space Odyssey on April 22 & 23 in Samueli Theater. Tickets are $20 each and available online at SCFTA.org, at the Box Office at 600 Town Center Drive in Costa Mesa or by calling (714) 556-2787. *This performance replaces the previously announced Presentation House Theatre’s Where The Wild Things Are. Doktor Kaboom! is an interactive one-man science variety show. Creatively blending theater arts with the wonders of scientific exploration, Doktor Kaboom's supercharged (and super safe!) science experiments will have audiences erupting with laughter and bubbling with curiosity. Moon Mouse: A Space Odyssey, a cosmic adventure about celebrating differences. 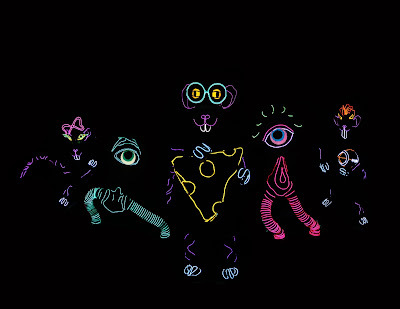 Combining dance, puppetry, and traditional theater, the costumes, props and sets come to life as electroluminescent wires create dazzling and colorful 3D sculptures. 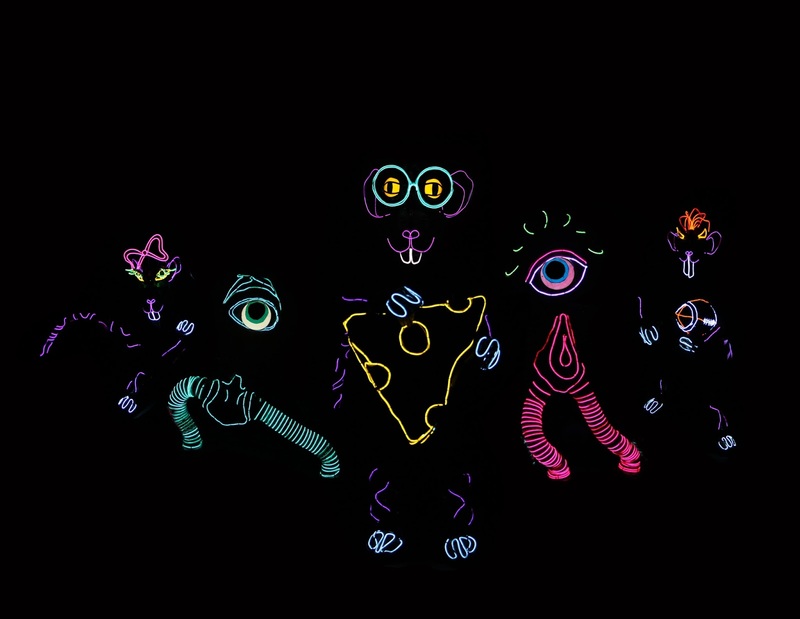 This wondrous electroluminescent production features more than 40 delightful characters and a variety of music from pop to classical. The 1 p.m. performance on Sunday, April 23 will be ASL interpreted. Legendary singer-songwriter Graham Nash makes his Segerstrom Center for the Arts debut on Saturday, April 1, 2017 in the Renée and Henry Segerstrom Concert Hall. In support of his new studio album, This Path Tonight, which was released worldwide on April 15, 2016. 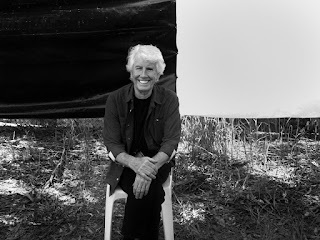 The tour features Graham Nash and longtime collaborator and This Path Tonight producer Shane Fontayne. Together, the duo performs songs from Nash’s new album alongside fan favorites from his days in the Hollies and Crosby, Stills & Nash; each song is accompanied by short anecdotes and backstories from Nash’s 50-year career. Singles tickets start at $39 and go on sale Friday, September 23 at 10 a.m. and will be available online at SCFTA.org, by calling (714) 556-2787 and at the Box Office at 600 Town Center Drive in Costa Mesa. For inquiries about group ticket savings for 10 or more, please call the Group Services office at (714) 755-0236. 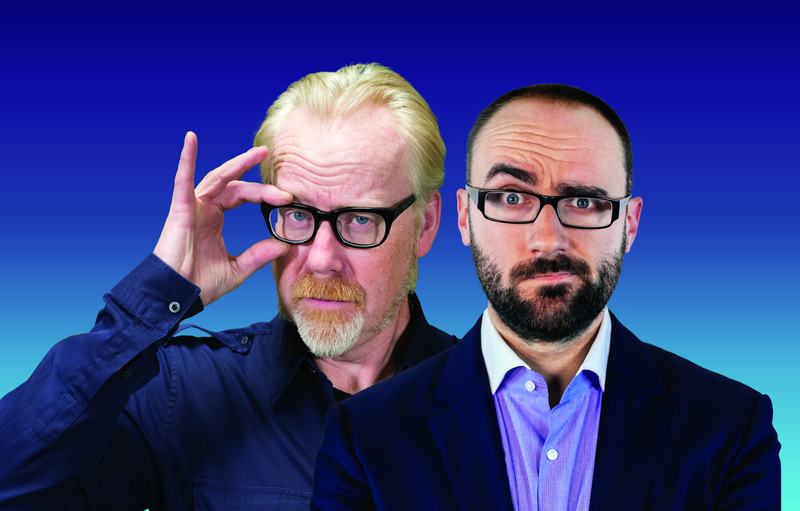 Starring Adam Savage, editor-in-chief of Tested.com and former co-host of the Emmy-nominated Discovery series MythBusters, and Michael Stevens, creator of award-winning YouTube Channel Vsauce. BRAIN CANDY LIVE! is an outrageous evening of entertainment from two of the most amazing minds of our times. Adam Savage, one of television's most loved personalities, has joined forces with Michael Stevens, one of YouTube's biggest stars. 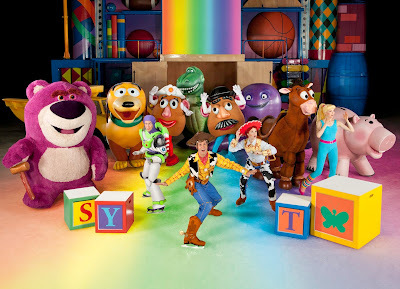 Together, the two are bringing along more than three tons of their crazy toys, incredible tools and mind-blowing demonstrations for a celebration of curiosity that's been described as a cross between TED Talks and the Blue Man Group. Single tickets start at $39 and will go on sale Friday, October 28 at 10 a.m. They will be available online at SCFTA.org, at the Box Office at 600 Town Center Drive in Costa Mesa or by calling (714) 556-2787. For inquiries about group ticket savings for 10 or more, call the Group Services office at (714) 755-0236.